The Carolina Band from the University of South Carolina can flat out PLAY. Put them up against any big band program in the country and there will be fireworks. Whoa mama. 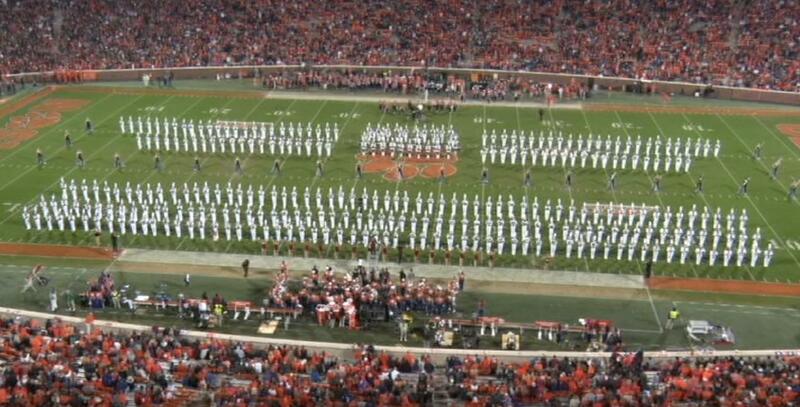 To end the season the Carolina Band performed a tribute to the great piano players that have changed modern music. They called the show "Piano Men". This high powered performance includes 7 company fronts in the closer. Yes, 7. Share and enjoy this fantastic show by the Carolina Band.